The HEXBUG nano Elevation Construct Habitat Set enables nano architects to customise the design and layout of their habitat, unleashing kids’ creativity. 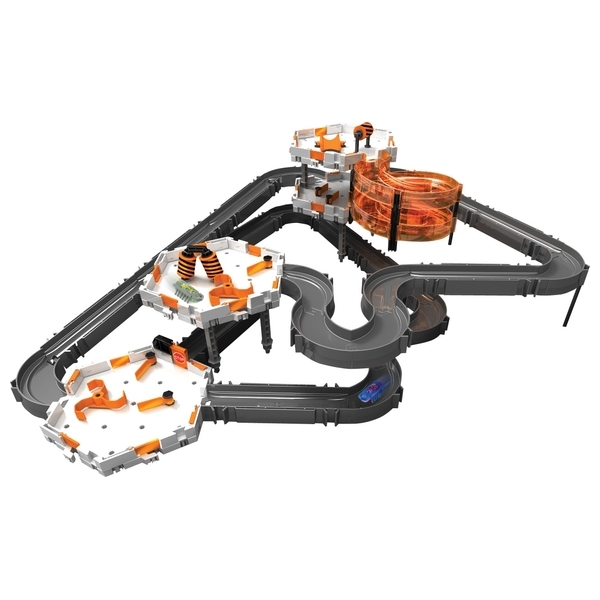 This expansive set features a multi- level spiral and bridges that can accommodate a growing HEXBUG nano collection. This sprawling environment enables each nano bug to stretch its rubber legs as it traverses through the sizable mini- community.